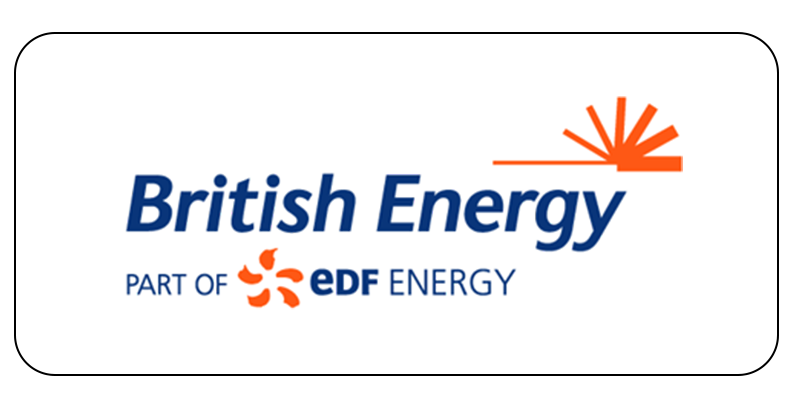 MindGenius was initially purchased to assist the finance department of British Energy, now EDF Energy to plan a major financial systems upgrade, it has since exceeded all expectations and is proving to be an invaluable tool for everyday tasks in the organisation. British Energy is an international energy business, operating eight nuclear power stations in the United Kingdom. The company also owns 3 nuclear power stations in North America and has leased two power stations from Ontario Power in Canada. MindGenius proved to be extremely useful in brainstorming the significant number of business scenarios required to be tested as part of the upgrade to the finance systems within British Energy. As with any exercise of this naturem there were numerous iterations and the ability to revise the MindGenius maps minimised the amount of rework. British Energy employees found MindGenius extremely easy to use. Users are amazed at how pro-active they have become and all with minimal training! Personnel were also very impressed with the unique export to MS Office function of MindGenius. The finance department is able to build on previous work by linking Word documents and Excel spreadsheets to the MindGenius maps, saving time and eliminating duplication of effort. Several months on, personnel continue finding more and more uses for the product from mapping of menu options for the multi-function self service computer systems, down to daily tasks like the planning of meetings, recording of actions from meetings to the writing of reports. MindGenius is proving to be an invaluable business tool; employees are now noticeably more creative and productive. Robert Ordoyno, Business System Support Manager for British Energy, has been extremely impressed by the capability of MindGenius.